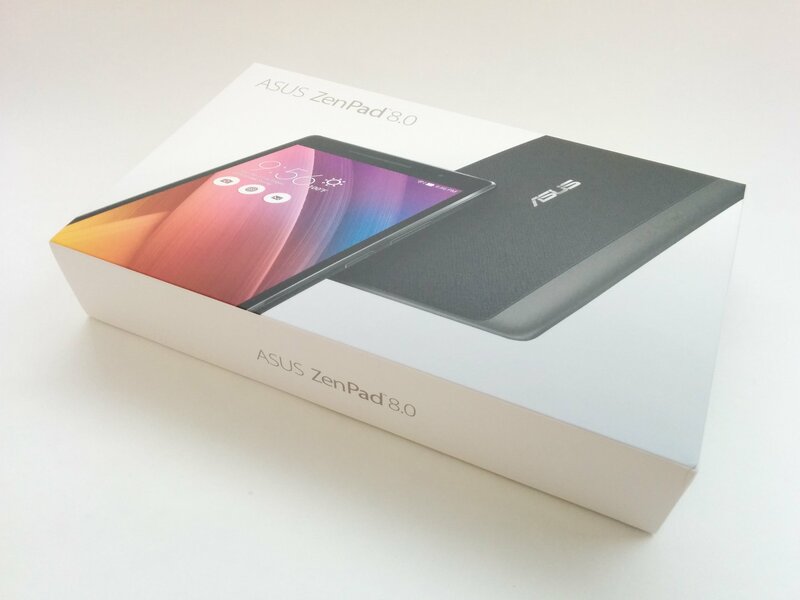 Here is a look at the retail box of the ZenPad 8.0, in particular the North American version, Z380CX. 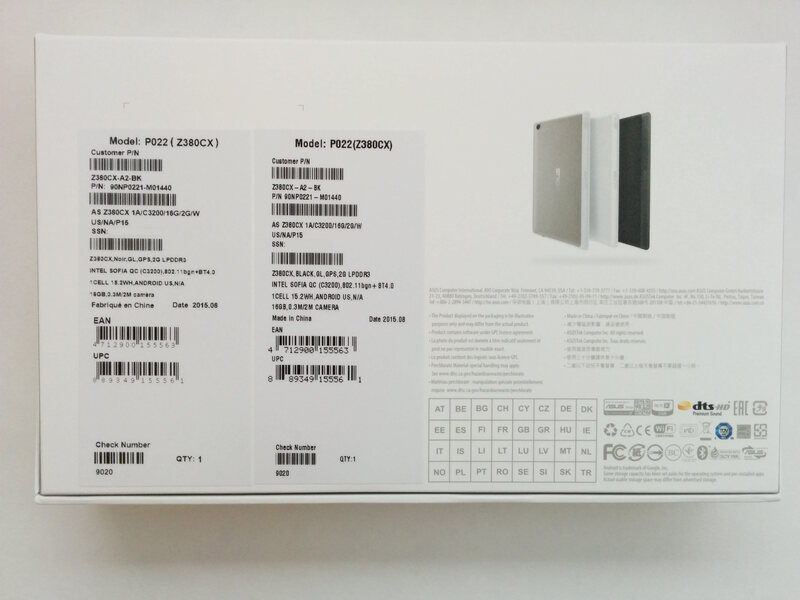 The other variants, the Z380C and 4G LTE Z380KL share the same box, but obviously different details on the rear of the box. 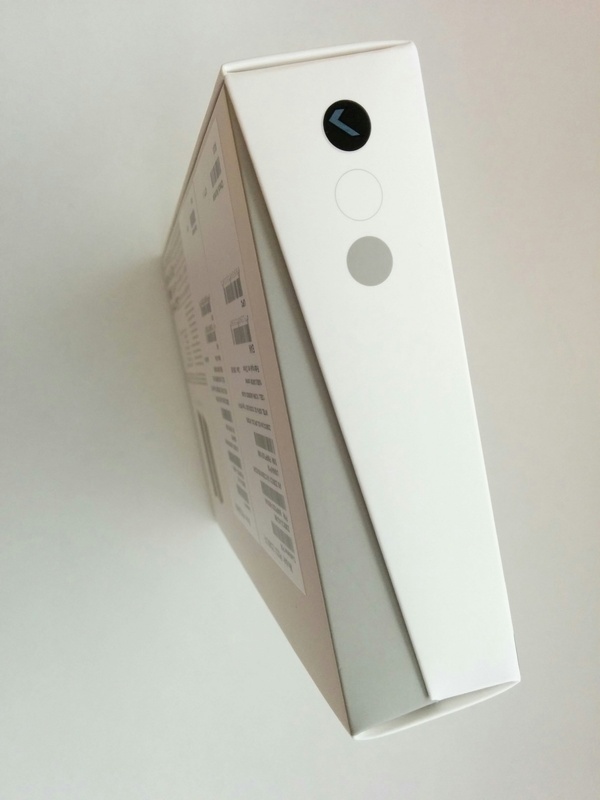 We are unboxing a black model and we will have a full review coming very soon. Just to quickly clarify, the Z380CX has 2GB of RAM which is more than the 1GB found in variants of the Z380C and Z380KL. Some markets may see 2GB of RAM in the Z380C or Z380KL, so if that’s important to you, then it’s best to pay attention to those spec details. The Z380CX went with reduced camera quality in exchange for the extra RAM. 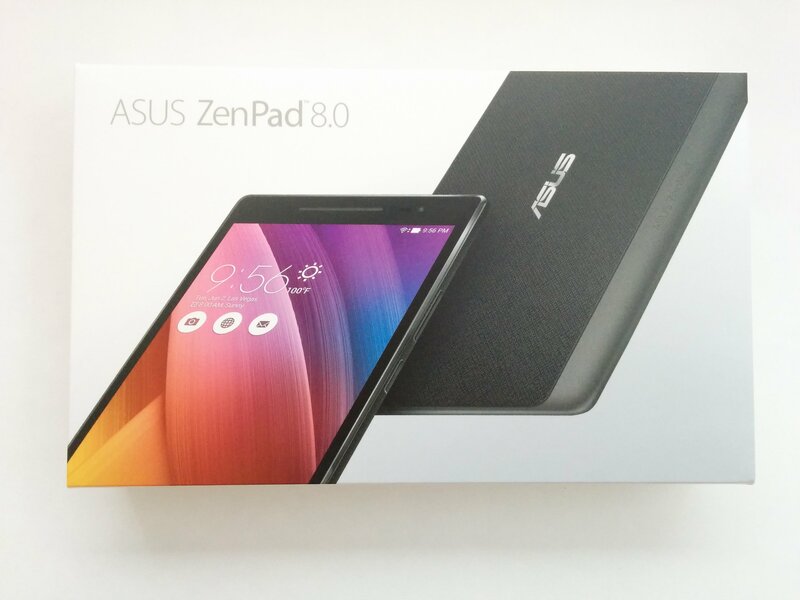 At $129 US pricing, the ZenPad 8.0 has a solid build quality. The chrome trim is a nice touch and the rear of the tablet is definitely plastic feeling, but textured for better grip. 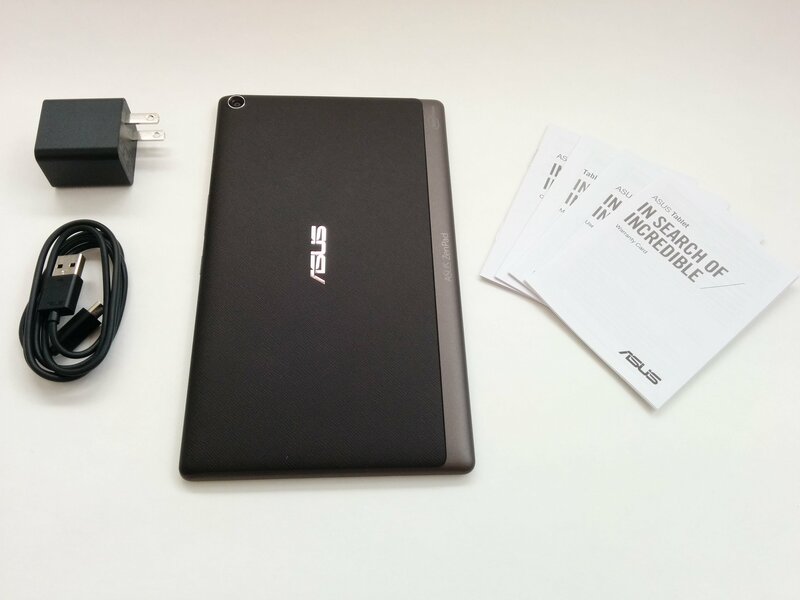 Just the basics in the box which means you need to download the PDF owners manual from Asus.com. 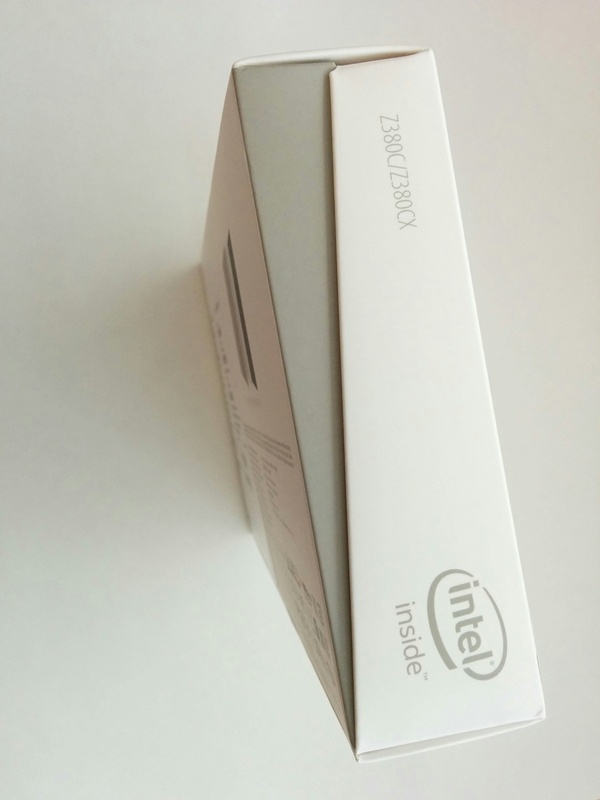 Overall, the Z380 handles nicely and we’re looking forward to seeing how it runs and performs. 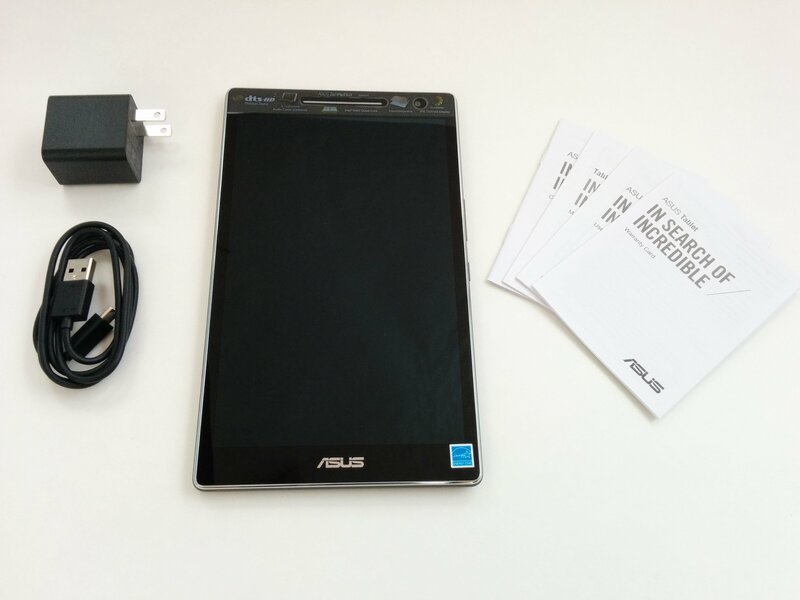 Out of the box though, this seems like a solid tablet for the price. 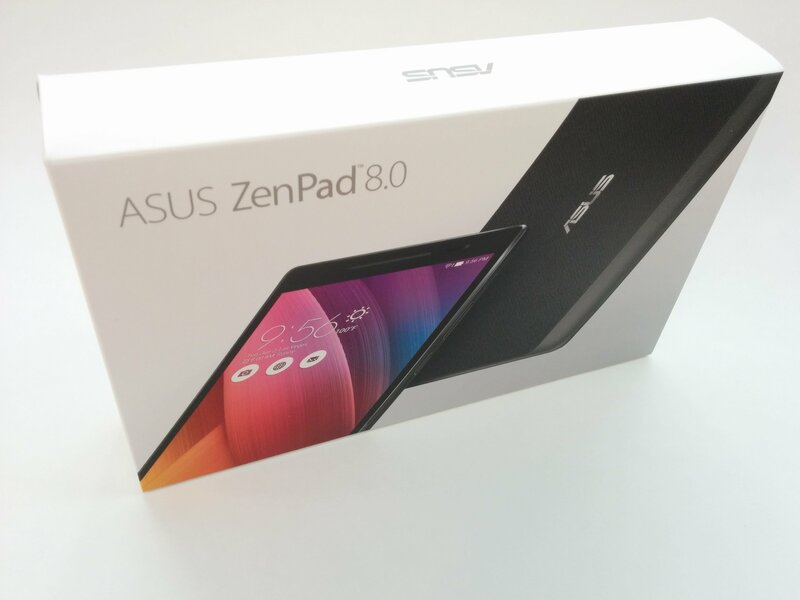 Check back in the next week for a full review of the ZenPad 8.0. 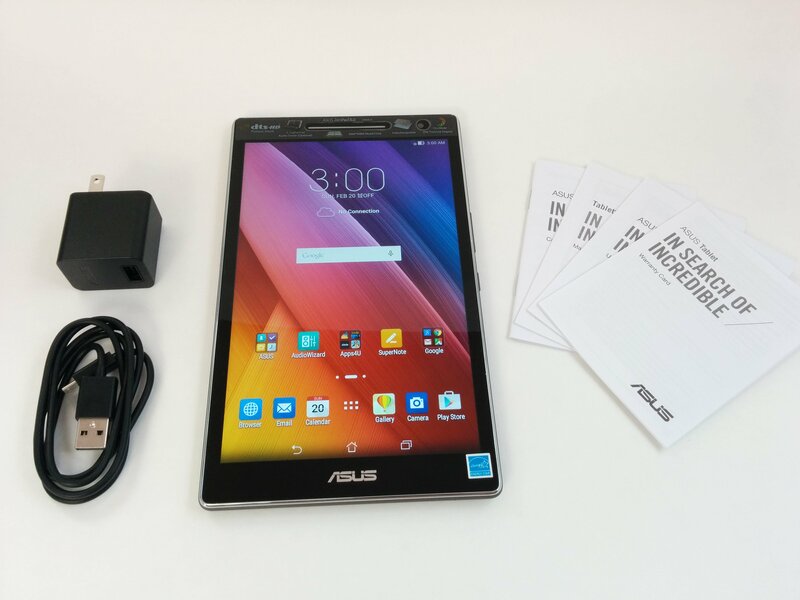 We don’t have the accessories like the Power Case and Audio Cover to review yet, but hopefully we can also have those reviews up in the near future because it’s those accessories which make this a unique tablet. 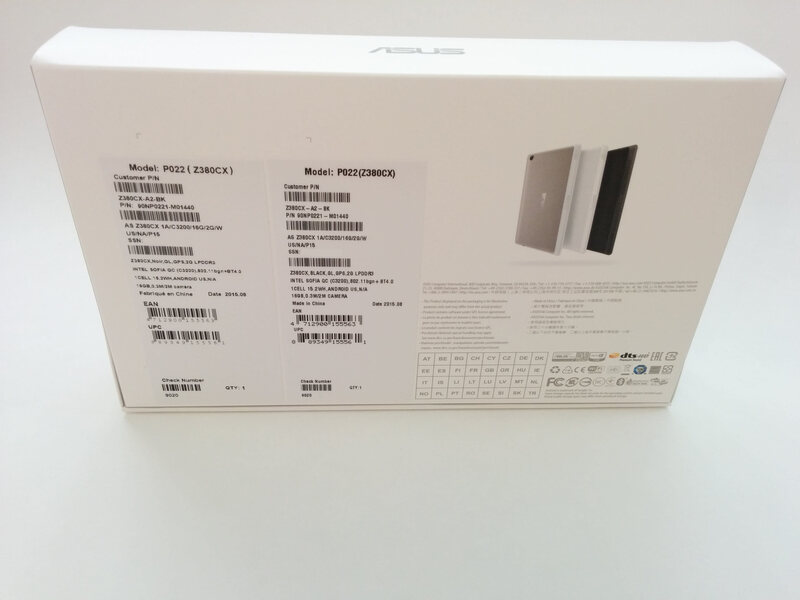 Wath reason asus z380c have 900mh speed processor? ?